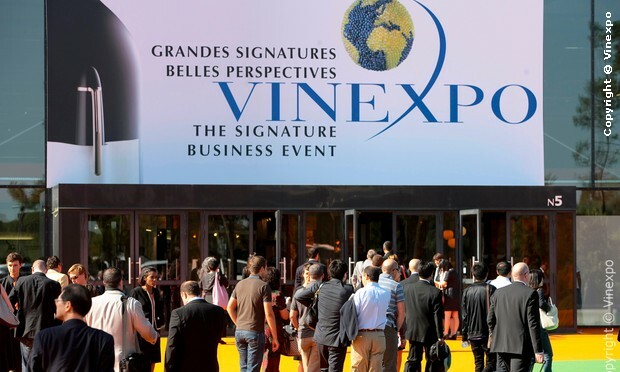 Champagne Louis Roederer, Concha y Toro and Baron Philippe de Rothschild are among just some of the world-class wines that will be represented at this year’s Vinexpo, Bordeaux. Alongside these major groups, large numbers of vigorous companies are also lining up: Symington Family Estates, Maison Louis Latour, Camus, Angus Dundee Distillers and many more. Italy, France and Spain, which together account for nearly half the world’s production andexport more than 6 billion bottles of still light wines, are again very widely represented at thisVinexpo with national pavilions but also through well-known companies, such as Luigi Cecchi & Figli, Casa Vinicola Zonin and Gonzalez-Byass, as well as Hugel & Fils, Georges Duboeuf and Castel Frères. The other leading producer countries have also reserved space for their national pavilions: Germany, Chile, the U.S., Austria, Portugal, Hungary, Greece, Brazil, etc. What Vinexpo visitors and exhibitors will find new this year is the promotion of a number of tasting areas branded “TASTINGS BY VINEXPO.” These unparalleled facilities are designed to really enhance all the wine and spirits tastings and presentations organised in these areas. 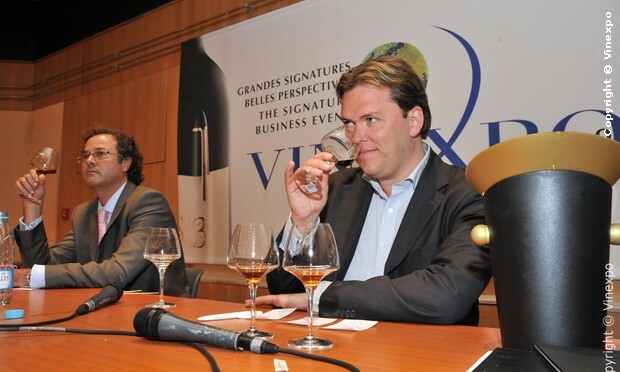 Thus in 2011, together with the rooms in Halls 2 and 3, the Convention Center becomes a state-of-the-art platform for high profile tastings and professional presentations with options for organising seated tastings, reception areas and conference halls. Of course, all these events are perfectly complementary with the many events and meetings organised directly on the different stands.